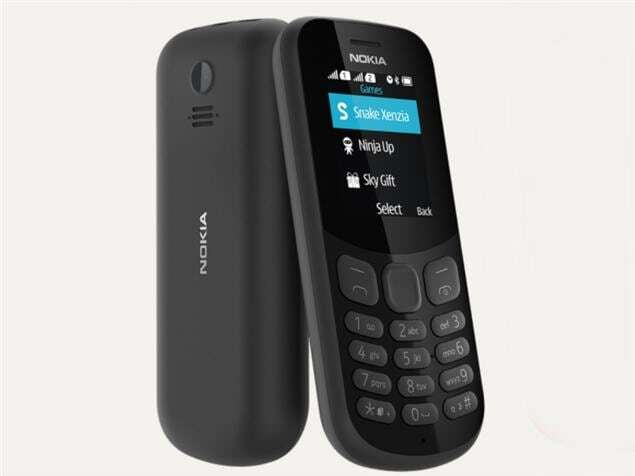 Nokia 130 (2017) mobile was launched in July 2017. The phone comes with a 1.80-inch display with a resolution of 240x320 pixels. Nokia 130 (2017) comes with 4MB of RAM. The Nokia 130 (2017) runs Series 30 and is powered by a 1,020mAh removable battery. As far as the cameras are concerned, the Nokia 130 (2017) on the rear packs 0.3-megapixel camera. 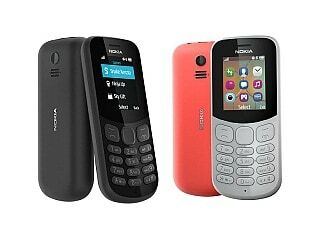 Nokia 130 (2017) based on Series 30 and packs 8MB of inbuilt storage (up to 32GB). 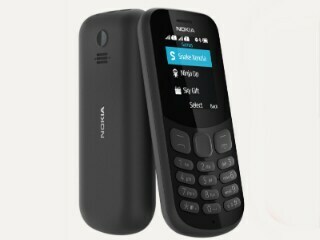 The Nokia 130 (2017) is a dual-SIM (GSM + CDMA and GSM + CDMA) mobile. Connectivity options on the Nokia 130 (2017) include FM radio. The Nokia 130 (2017) measures 111.50 x 48.40 x 14.20mm (height x width x thickness) . It was launched in Red, Grey, and Black colours.